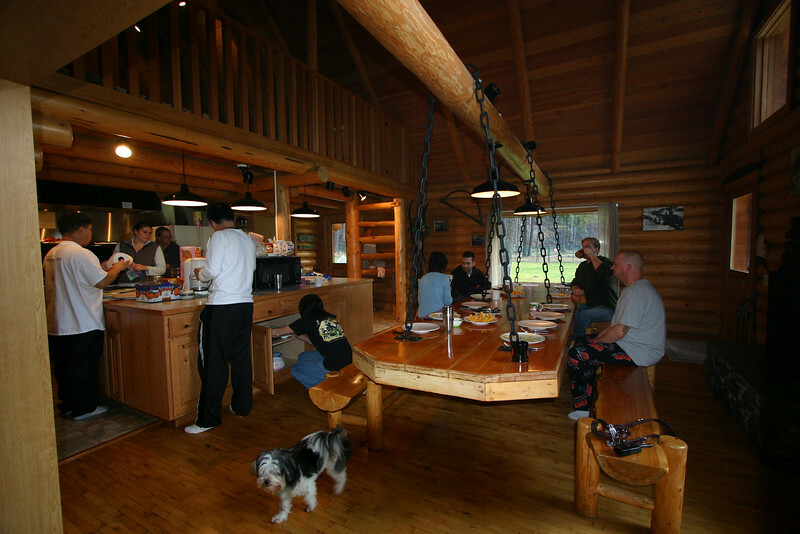 We spent a weekend in a log cabin with a group of friends just outside of Leavenworth during the Oktoberfest. We never actually went to the beer festival, but did have a good town checking out the town. We had dinner at Cafe Mozart and the food was excellent!